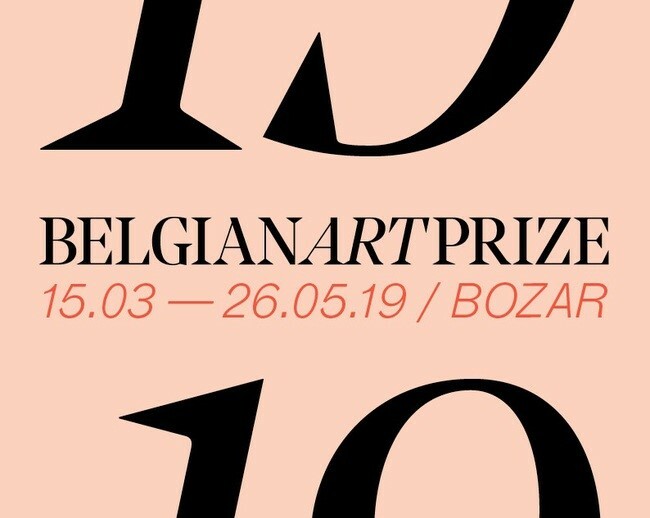 Former particiapant of De Ateliers Koenraad Dedobbeleer is one of the four finalists selected for the BelgianArtPrize 2019, a biannual prize for supporting talented and leading artitsts that live and work in Belgium with the development of their carreer and international network. 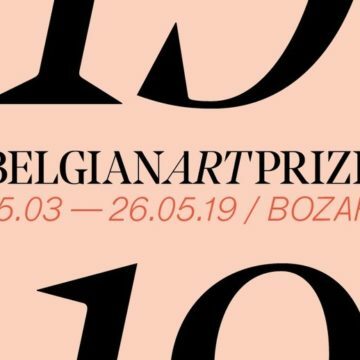 The finalists are invited to create new work for an exhibtion in the Paleis voor Schone Kunsten in March 2019. The winner will be announced April 2019.